Hello friends! 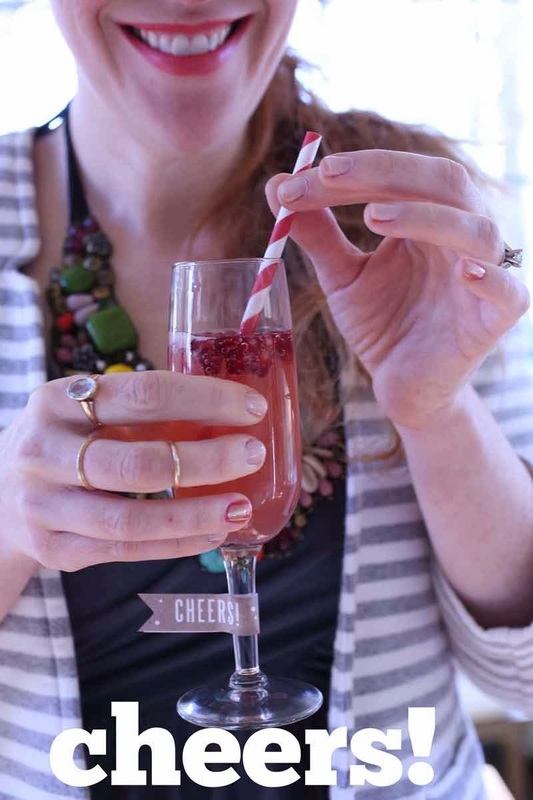 I'm over on Annette Joseph Style today sharing a delicious cocktail perfect for Valentine's Day. This Grapefruit Pomegranate Mimosa is as pretty as it is tasty. Also Annette is hosting a crazy awesome (a.k.a. huge) giveaway with Minted - be sure to check it out! We're half way through the week! Cheers! wow that mimosa sounds and look beautiful! !